All About STEM are pleased to announce that the Big Bang North West is now open for Big Bang Competition registrations. 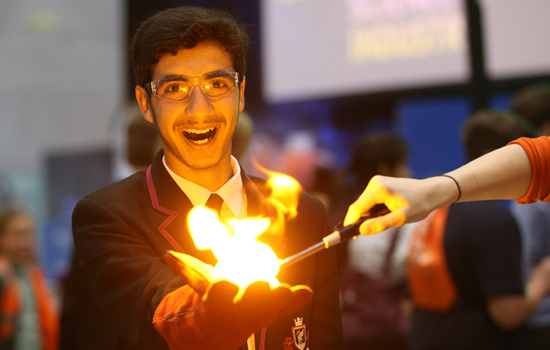 If you have students who are in year 7 – 13 and have an amazing science or engineering project they would like to enter into the Big Bang Competition then simply click here and hit “Register a project”. You can enter a few details and we will contact you to tell you more about the day and get further information on your projects. Any questions, contact Dr Dave Armson. 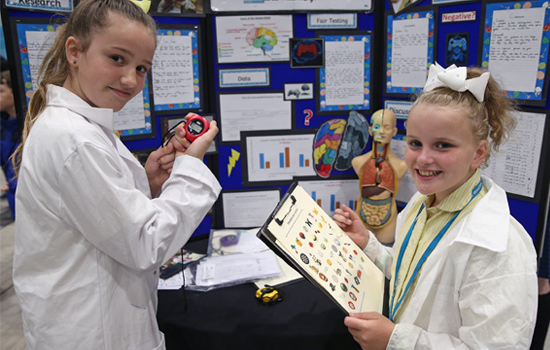 The Big Bang North West will host the North West Regional Final of the competition where teams/individuals will have the opportunity to present their project to gain the chance of winning a place in the National Finals at the Big Bang Fair at the NEC in Birmingham in March 2019. In addition to the Big Bang Competition Final places, there will be lots of other awards to compete for so now is the time to enter your projects so you have plenty of time to perfect them before the big show at the Exhibition Centre Liverpool on the 2nd of July 2019. What projects can I enter? 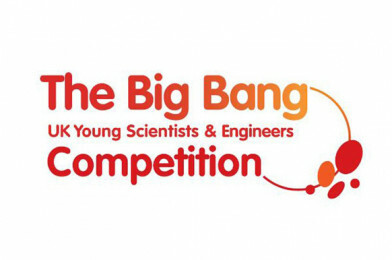 The Big Bang Competition is open for projects that include Science or Engineering at the core. The projects should be something that by its nature has required a level of investigation, problem solving, design and/or research and, usually, take a number of days/weeks to complete. If you are already working on a science or engineering project the likelihood is it would qualify so why not enter and see if you could be a winner? Click below to take a look at the 2018 awards ceremony and projects. This could be you in July! 2018 Big Bang Competition Awards Ceremony – Winners!